Environmental Degradation, Indigenous Displacement, and Non-Indigenous Belonging: Suburbia in Tim Winton’s “Aquifer” and Liam Davison’s “Neary’s Horse” Tim Winton and Liam Davison have written short stories that powerfully demonstrate the fact that suburbia is a complex and significant environment where the most pressing issues in Australian society are addressed. In this paper I... Download Audiobooks by Tim Winton to your device. Audible provides the highest quality audio and narration. Your first book is Free with trial! Written by Tim Winton, narrated by Humphrey Bower, Caroline Lee. Download and keep this book for Free with a 30 day Trial. Each of the overlapping stories in Tim Winton's The Turning centres on a transformation; together they form the bestselling Australian collection of the last three decades. 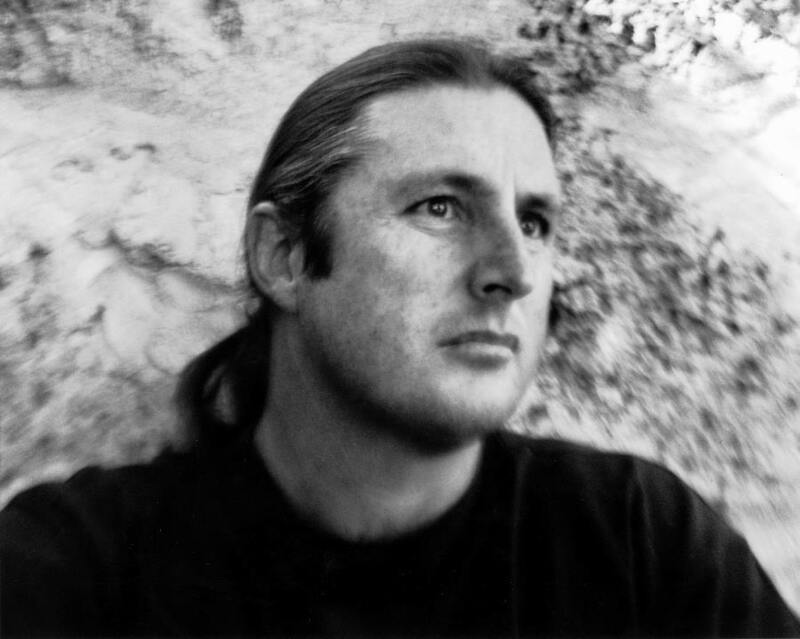 Share this Tim Winton's characters are people we're familiar with – their struggles and small triumphs are our own.